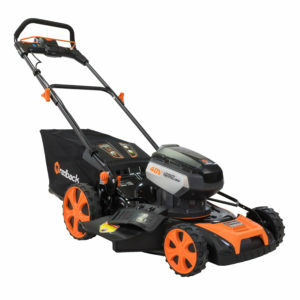 Eliminate the dreaded task of repetitive lawn mowing and spend your time doing something more enjoyable! 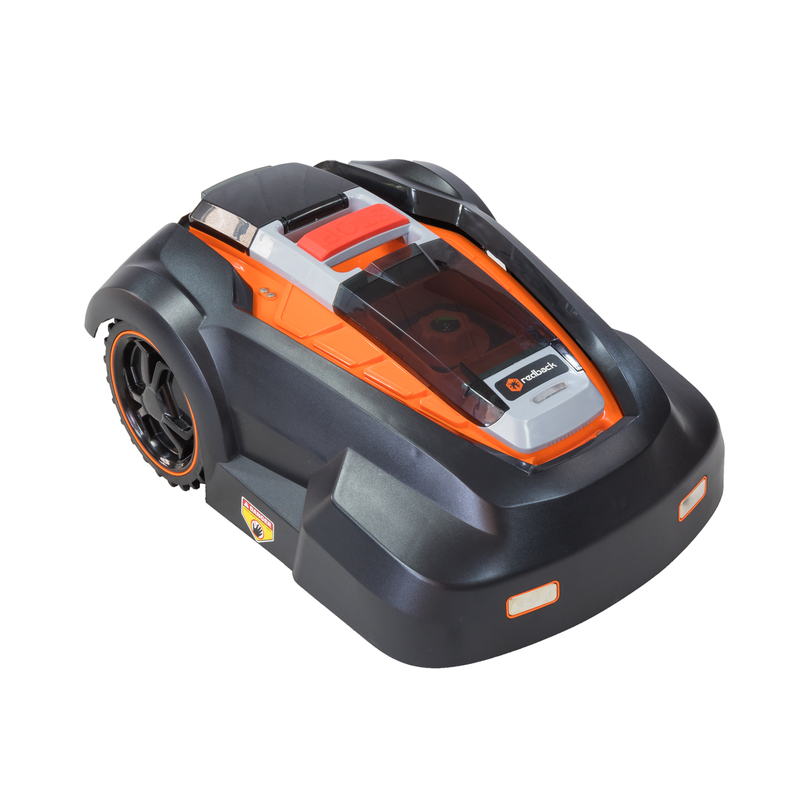 Set up your Redback 28V Robot Lawn Mower and go! 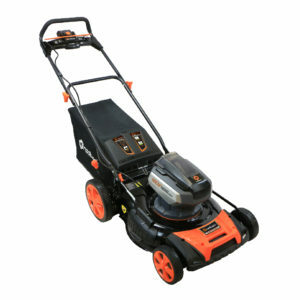 Features brushless motor technology where the mower applies more power if needed and conserves energy when less power is needed, ultimately extending the life of your battery. 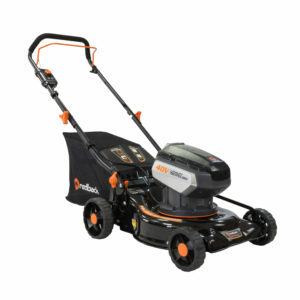 With a compact 9.45″ cutting deck, the smart mower effectively cuts those tight areas around your yard, so you don’t have to go back and trim. 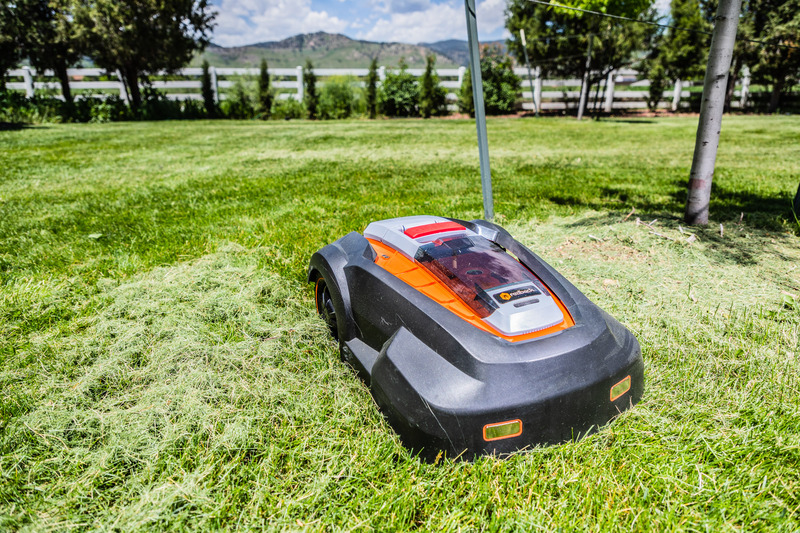 On a single charge, the Redback robot lawn mower cuts up to 1,290 square feet and automatically returns to the charging station when mowing is completed or when the mower needs to be recharged. Run times: 90 minutes/4.0Ah battery, 45 minutes/2.0Ah battery. 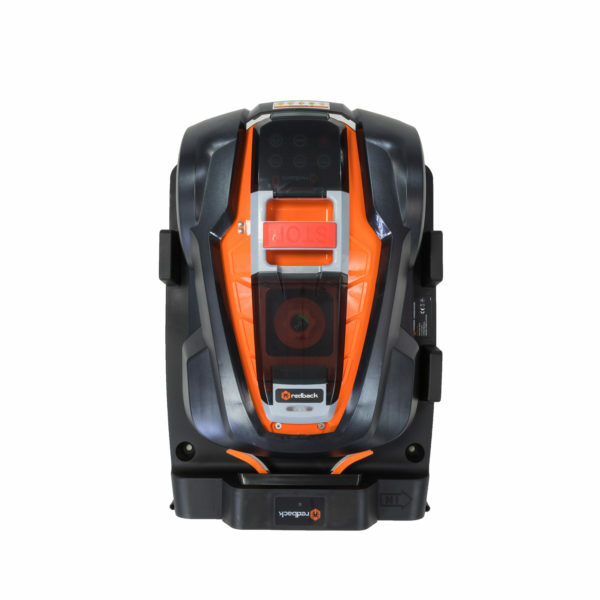 Charge time: 2 hours/4.0Ah battery, 1 hour/2.0Ah battery. 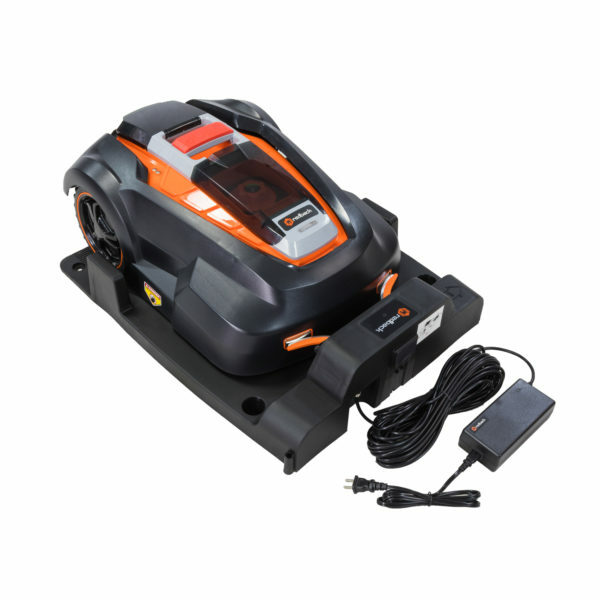 Includes charging base and installation kit. Charging base dimensions (inches): 27.5×21.5×6. The best part? 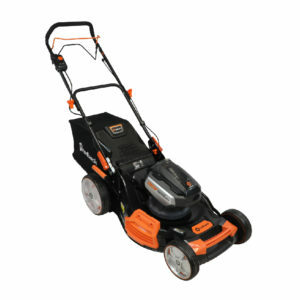 The mower is only as loud as a normal conversation at 65 dB! Put the Redback 28V robot lawn mower to work and start enjoying your personal leisure time once again! Rest assured knowing all Redback products are backed by a 5-year warranty.